The ability to manage your money is an important part of successful renting or owning a home. 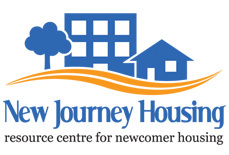 New Journey Housing teaches free rental and managing your money workshops to help you. earn, spend, save, invest, borrow money and many more! Download this booklet or come to New Journey Housing to get free copies.